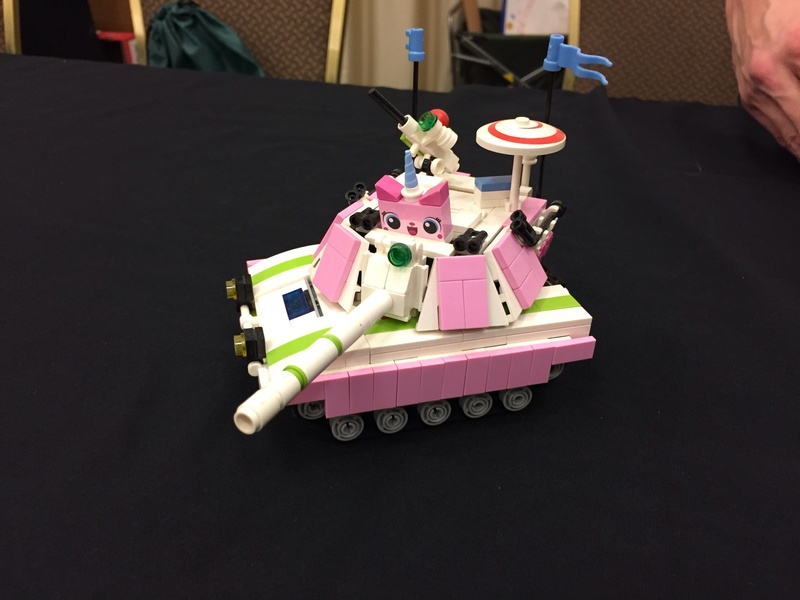 Happening In Anaheim, CA this weekend, Brickmania has staged a convention for Lego fans who love military themes. The convention is raising money for The Wounded Warrior Project. The link for the event is here and it's only $10 per person for a day pass. Mods, I hope it is okay to promote Brickmania here, because it is a charity event. Plus, my son is in attendance for the weekend and competing with some of his MOCs. Huzzah! With his permission, I will post a tank or two in the "Brickset Builders Guild" thread.